Oh my – that soldier just fainted! 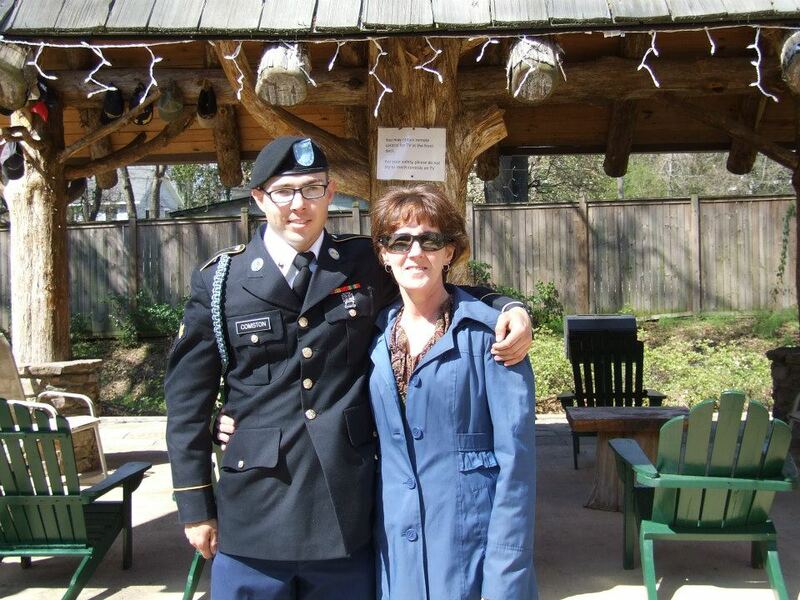 A couple of years ago I had the g reat privilege of attending my sons graduation from boot camp at Fort Benning. It was quite the ceremony with a tremendous amount of pomp and circumstance. The graduates has been up for the majority of the night and then stationed down at the parade ground waiting for the ceremony to begin and so I’m guessing that while excited they were not physically at their best. We watched all of the young men line up and then stand at attention on the parade ground while the band played, demonstrations were given, and officials spoke. And during the course of all these activities, one of the graduates, front and center, fainted. A couple of sergeants rushed over to him, dragged him to the back behind all of the other graduates while everything else continued. I’m assuming that this young man quickly recovered because the units marched off the parade ground I did not see anyone lying on the ground. 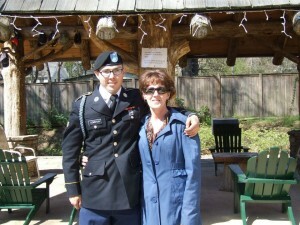 When I mentioned the fainting graduate to my son he said something about the soldier locking his knees. 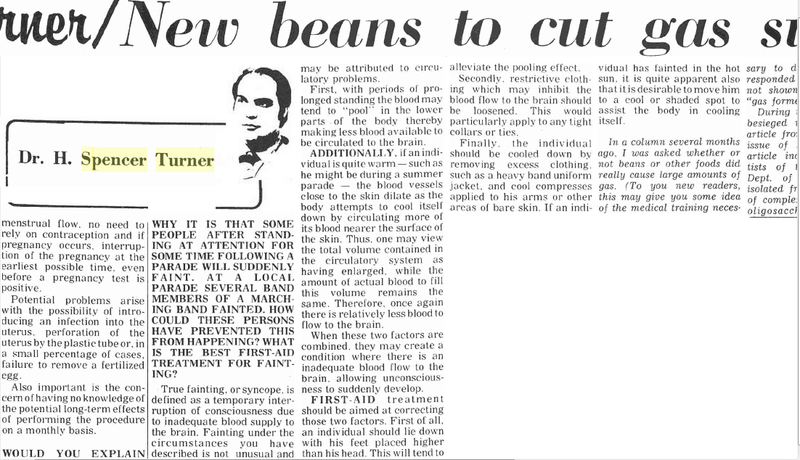 A question of why some people faint after standing at attention for some time was posed of Dr. Spencer Turner in Oct of 1973. Fainting, also called syncope, is defined by WebMD as the sudden, brief, loss of consciousness and posture caused by decreased blood flow to the brain. While there are medical conditions that can cause fainting, what occurred with the soldier was most likely a simple episode known as a vasovagal attack or neutrally-mediated syncope. This type of fainting occurs because blood pressure drops, reducing circulation to the brain and causing loss of consciousness. Typically it occurs while standing and is often preceded by a sensation of warmth, nausea, lightheadedness and visual grayout. Locking the knees can indeed lead to fainting as it hinders the flow of blood to the brain. The lack of circulation often leads to a light-headed feeling and can end in the individual fainting. The best way to avoidthis situation, if you have to stand for a prolonged period of time, is to bend your knees. 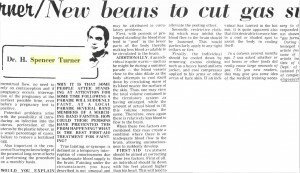 The original article written by Dr. Spencer Turner can be found at the Lantern Archives .